Pink Lane Jazz Coop are continuing with their mission to sell shares and purchase The Globe - a venue in Tyneside - to develop a new hub for jazz performance and education. Dave Parker from the Pink Lane Jazz Coop has been in touch to spread the word about an event they are holding next week for potential investors. 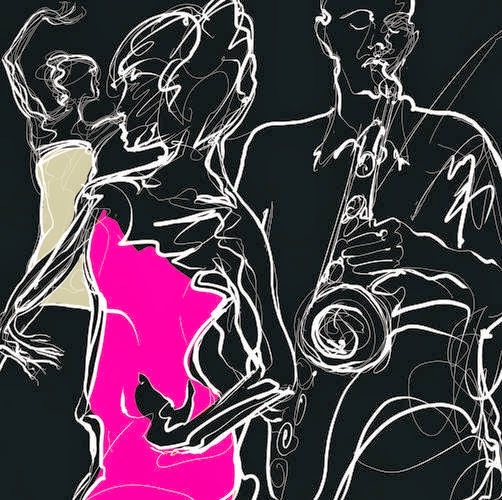 Visit www.pinklanejazz.co.uk for more information.